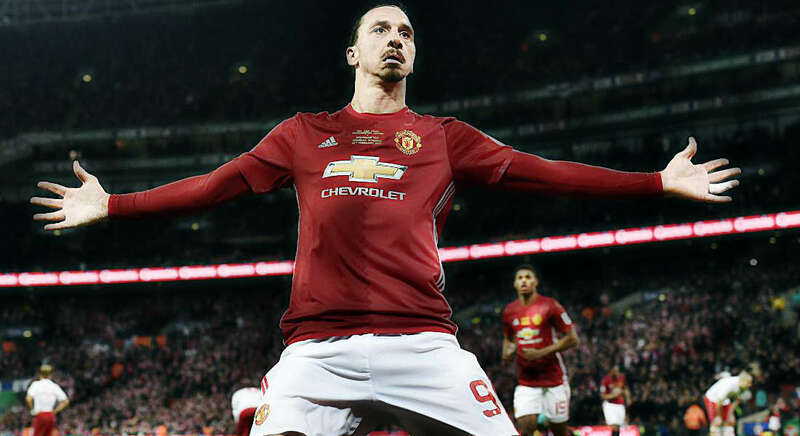 Manchester United talisman Zlatan Ibrahimovic is one of the greatest player of all time. The Swedish superstar has achieved it all in club and individual honours – and has proved his metal in every major league in Europe. Ibra arrived in England when he signed for Manchester United last summer – with critics doubting his ability to perform in the Premier League at this age, but he has proved his doubters and critics wrong with an impressive performance. Zlatan Ibrahimovic has a burger named after him by a restaurant in Paris, as the Swede is a very popular figure in the French capital due to his stint with Paris Saint-Germain. With 600 grams of meat and three kinds of cheese, it is as exceptional a burger as Zlatan Ibrahimovic is a player, according to the restaurant’s owner, Jean-Philippe Grandin. Zlatan is a taekwondo black belt holder, and no the 35-year-old did not win an Olympic gold – but Ibrahimović received an honorary black belt. He attended classes at the Malmö Taekwondo club Enighet as a child and was awarded the honorary belt for his extra-ordinary achievements in football. Zlatan Ibrahimović was born in Sweden to a Bosnian Muslim father and a Croatian Catholic mother, who both emigrated to Sweden. However, the former AC Milan man practices his mothers religion and is devout Catholic. He is a great fan of Brazilian footballer ‘Ronaldo’ and has revealed that he learned football watching the former great play. 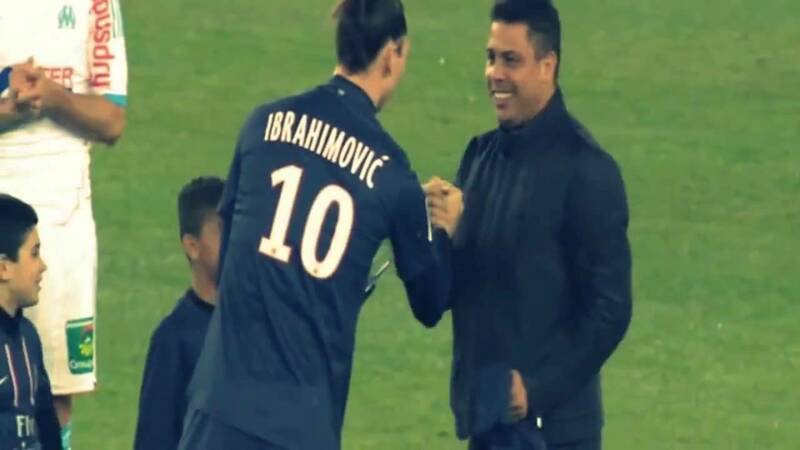 He idolized him as a teenager. 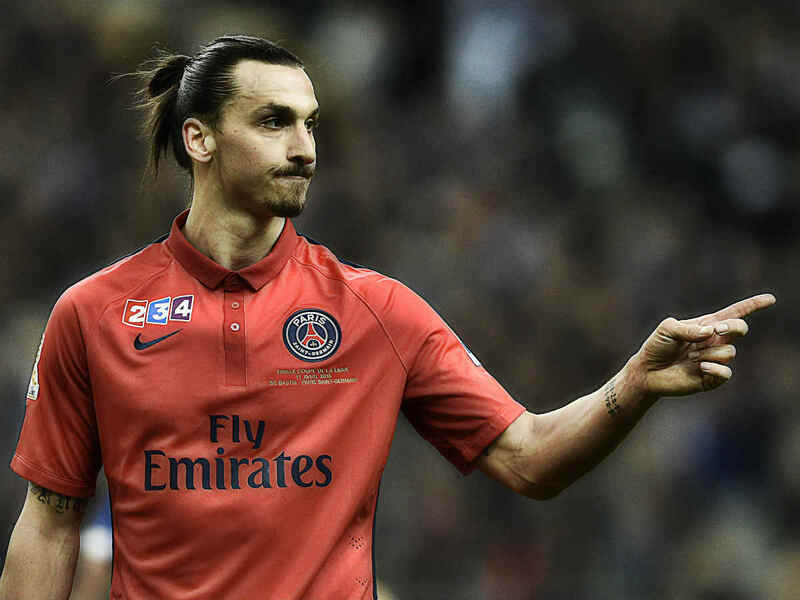 One of football’s most polarizing figure, Ibra trademarked “Zlatan” and “Zlatan Ibrahimovic” in 2003. The Swedish superstar established exclusive naming rights for sporting apparel and other products throughout the European Union. Zlatan holds a unique record to his name, one which is unlikely to be broken anytime in the near future. Just days after failing to help Sweden qualify for the 2014 World Cup, Zlatan surprised his PSG team-mates as he presented each and every one of them with a personalized gift. 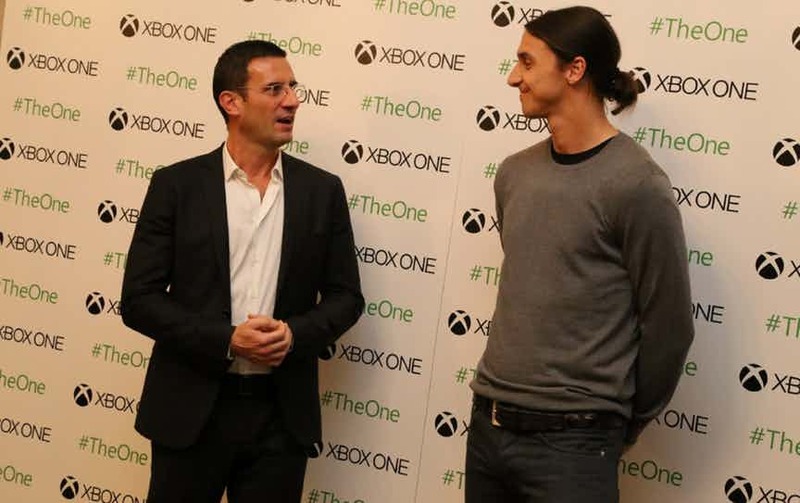 Every player received a limited edition Xbox One, complete with their name and squad number (and obviously Zlatan’s signature). 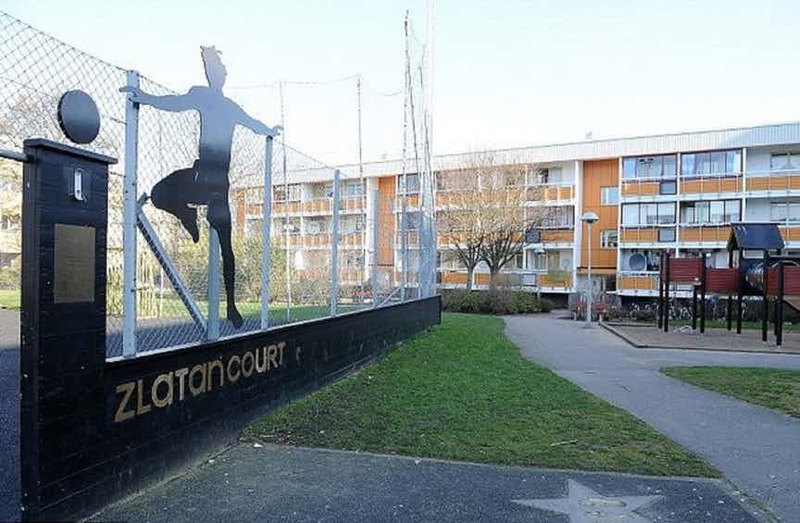 Even with that ever so charming arrogance, Zlatan hasn’t forgotten his roots as the Swede teamed up with Nike to turn an old gravel pitch, just outside his mother’s house into a a rubber ground for kids to play and learn the ‘beautiful game’. The term “To Zlatan” was added to the Swedish dictionary by the government. The term is extensively used around the world, with the meaning to dominate or do something with extreme talent. Zlatan Ibrahimovic is the most expensive player in the history of football when his cumulative transfer fee is taken into account. The former AC Milan star has earned a whooping €171 million when all his transfer’s are taken into account.